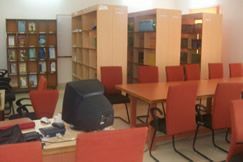 Interscience Institute of Management & Technology is ideally located in a lush green surrounding around 20 kilometres from theBhubaneswar Railway Station at Kantabada. The campus is totally pollution free which is spread around 10 acres in the vanity of nature. 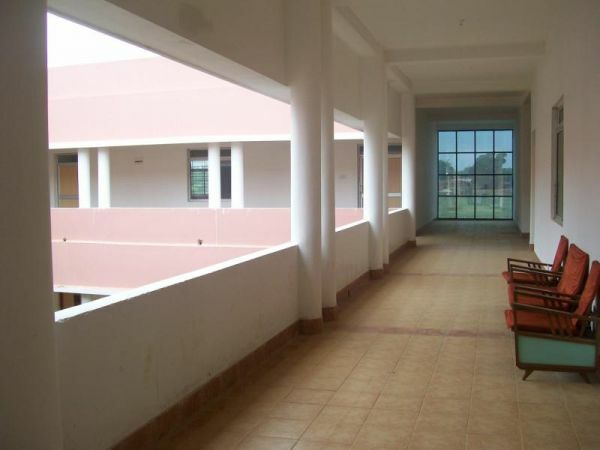 INTERSCIENCE is equipped with world-class infrastructure including a modern auditorium, resource library, state-of-art computer centre, canteen and recreational centre which collectively provides the ambience conducive to teaching, learning and research. 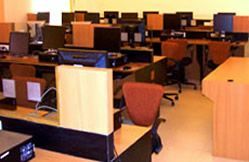 The Institute having a fully Campus Area Network and Workstations that are networked to a dedicated server to provide various software and computing services.